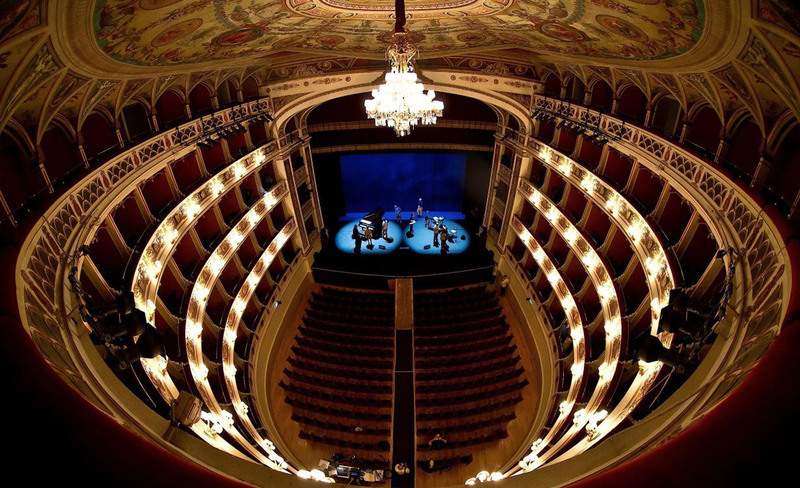 Perugia, besides its vast artistic heritage, hosts events of international renown, especially Eurochocolate (every autumn) and Umbria Jazz (mid-July). 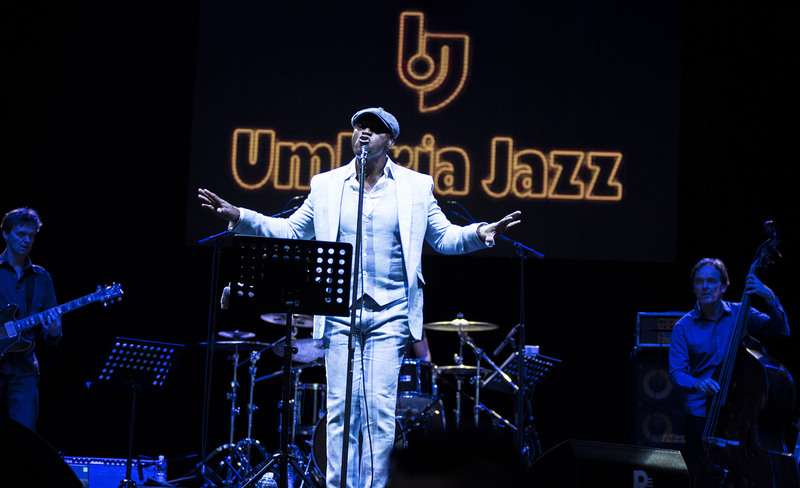 From the city’s clubs, to the theatres, streets and piazzas, the entire historic center beats and resounds during the lively days of Umbria Jazz, creating a magical and electric atmosphere that merges with the places and history of Perugia. 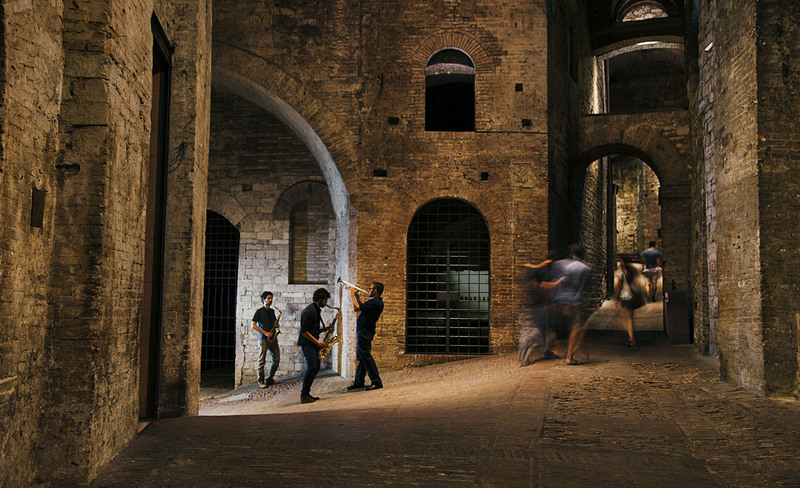 For ten days the city center becomes a musical village, with concerts and performances one after another, every hour of the day until late into the night. 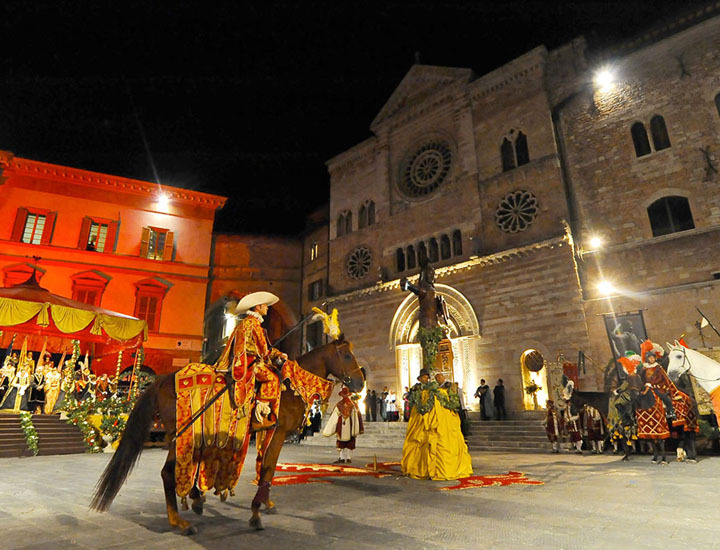 Amongst the festivals and popular traditions Particularly worthy of attention are: the Festival of the Ceri in Gubbio, Giostra della Quintana in Foligno and Palio dei Terzieri in Città della Pieve. 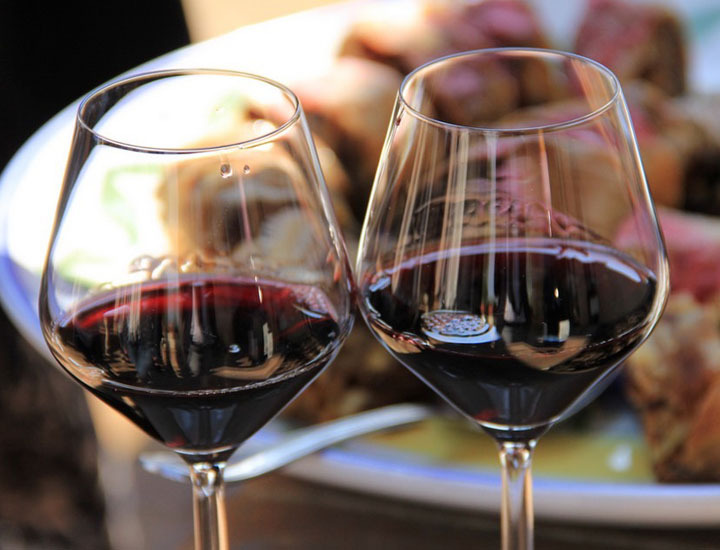 Fairs and festivals dedicated to regional products are available throughout the year, dedicated to wine, extra virgin olive oil, truffles, meats, pasta, lentils, sweets and much more.